Home > Blog > Our 10% Discount Ends October 31st! 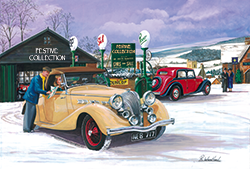 Time is running out to claim your 10% discount on all of our Personalised Christmas cards and Calendars. Our offer expires 31st October at 5pm so be sure to get in touch before then to make a great saving for your order of Christmas Cards. Order online and your discount will be automatically applied at the checkout. 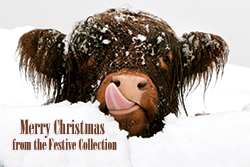 Undecided on which Personalised Christmas Card design to choose this year? 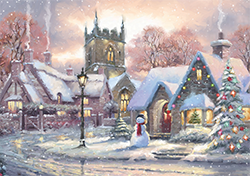 Why not have a look at some of our most popular Christmas Card designs and see which suits you best. All of our cards come with peel and seal envelopes and the option to support a charity with your purchase of Personalised Christmas Cards. To support a charity when ordering online, simply select one from the dropdown list. 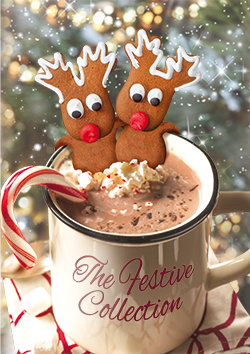 Once selected 10p + VAT from every card sold will go to the registered charity of your choice, at no cost to you! Our 10% Discount expires on October 31st at 5pm! 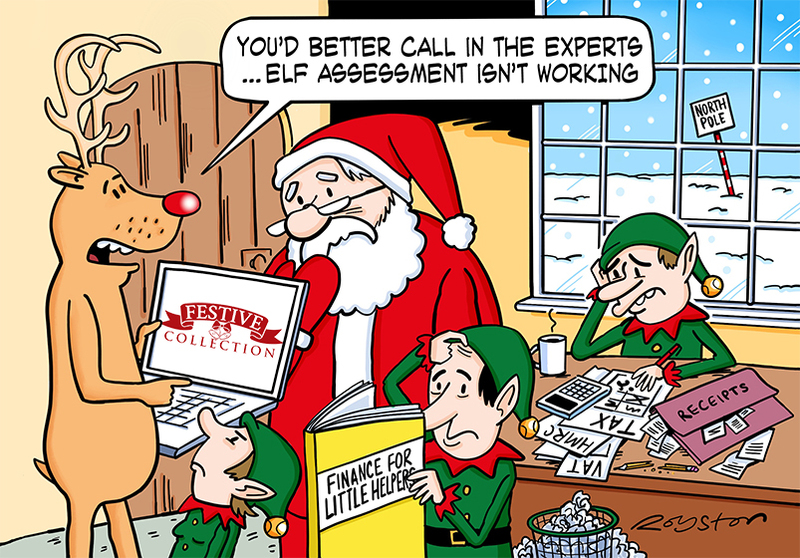 Click here to view the full range of Company Christmas cards or request a up to 6 free sample cards to see the designs in person.